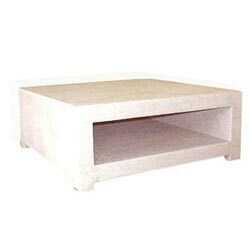 Stone coffee tables and stands are a must inclusion for gardens and patios. The are durable and weather proof. Moreover they go well with the natural surroundings or open areas. 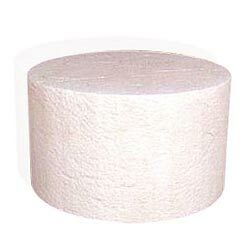 They come in different shapes in different stones including marble, sandstone or granite. 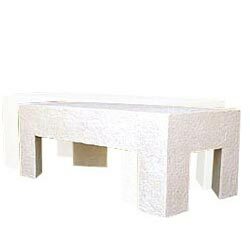 Dimension : T -20" x 40" x H-15"
Marble Coffee Stand to serve dual purpose of underneath storage and table.